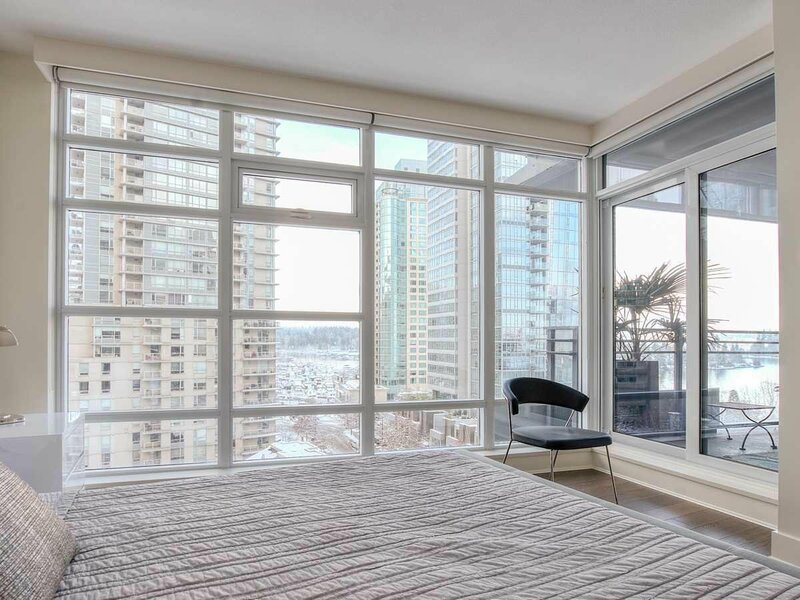 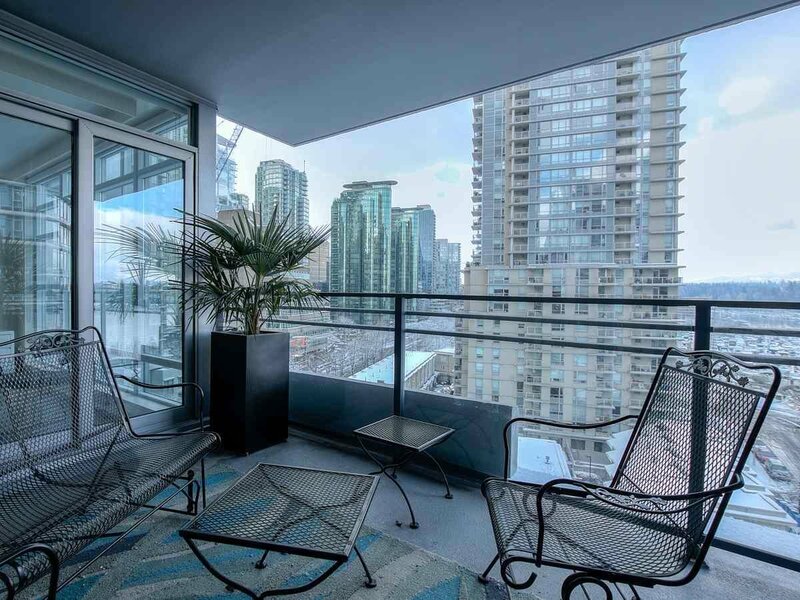 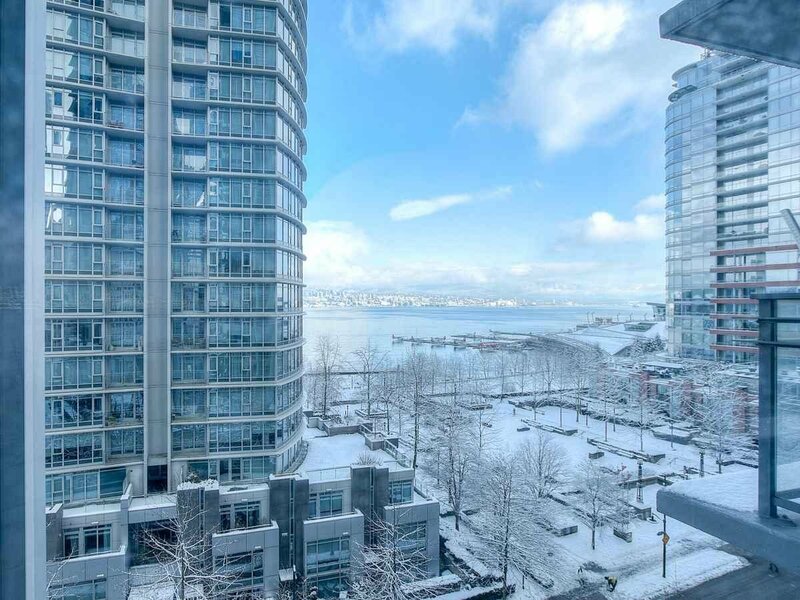 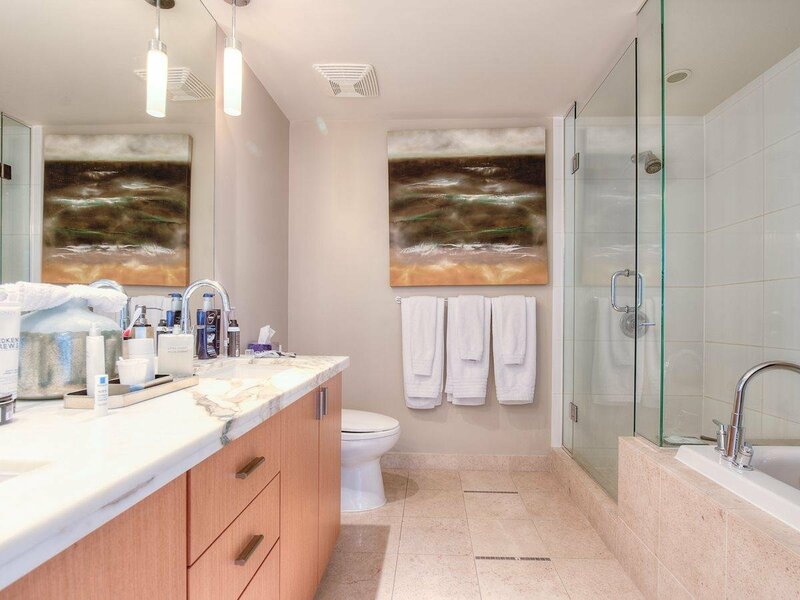 902 1205 W Hastings Street, Vancouver - 2 beds, 2 baths - For Sale | Michael J. Chiu - Royal Pacific Realty Corp.
Panoramic NW view of the water, mountains and Stanley Park! 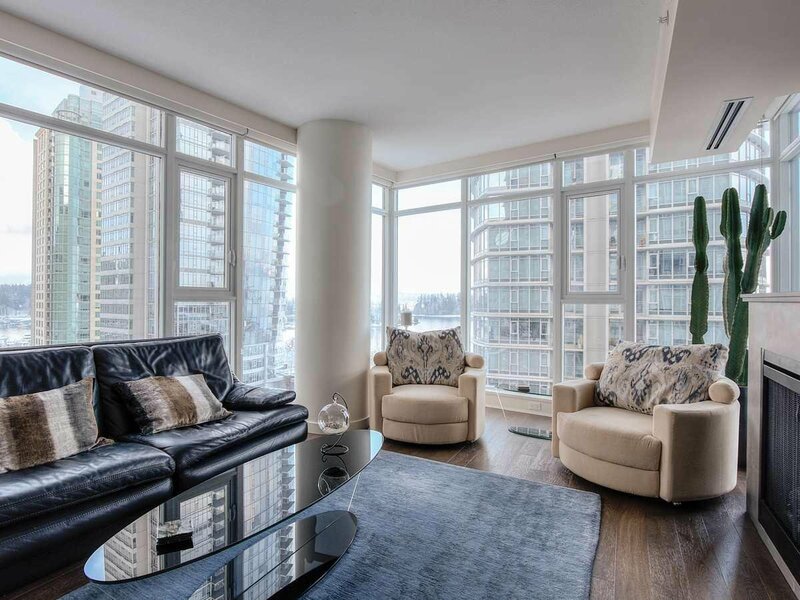 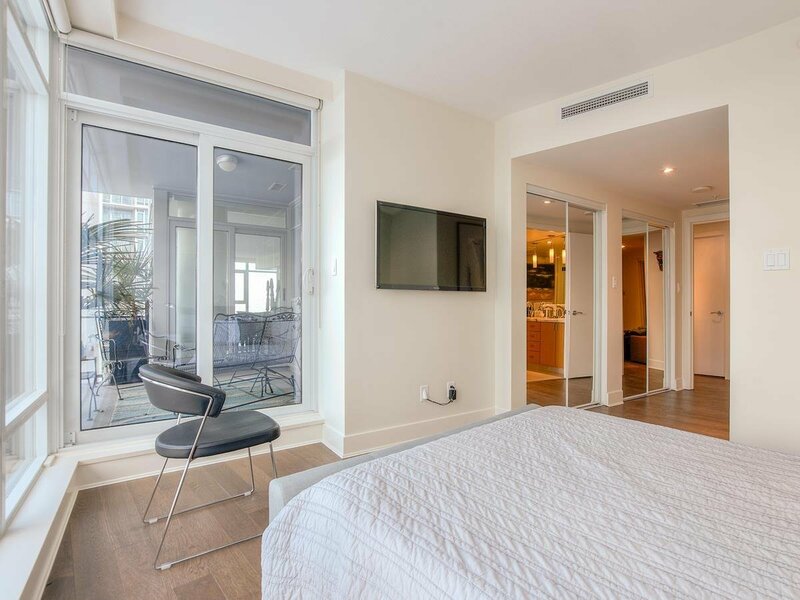 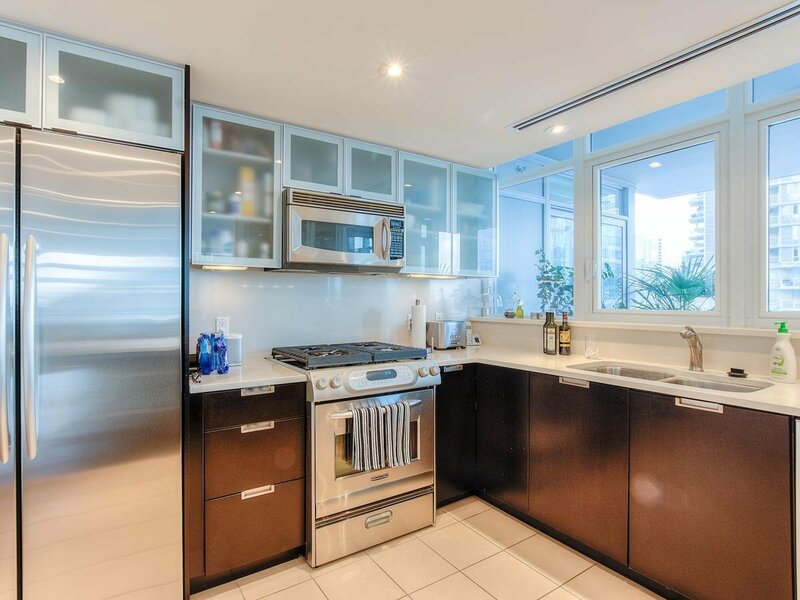 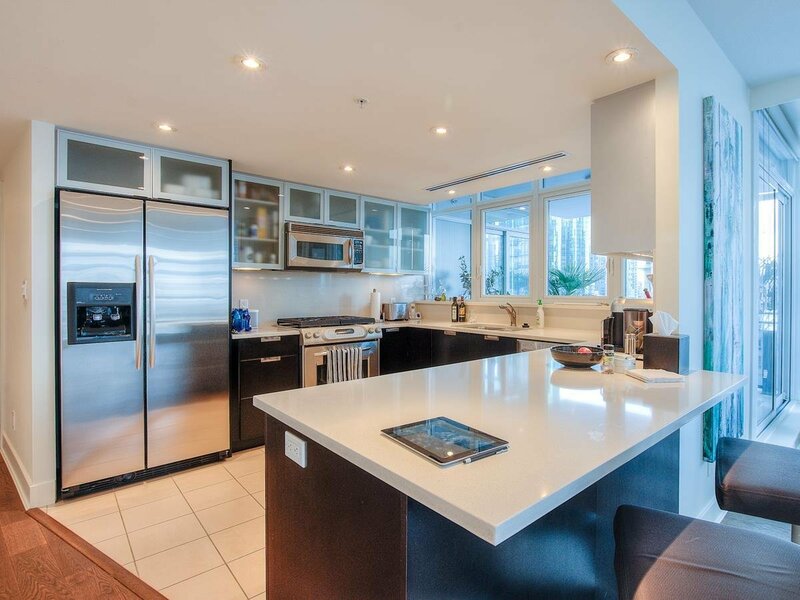 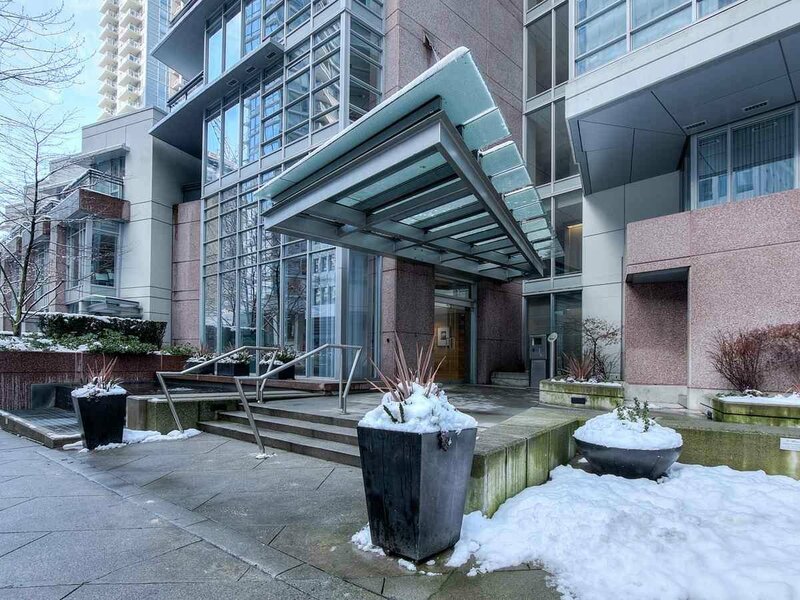 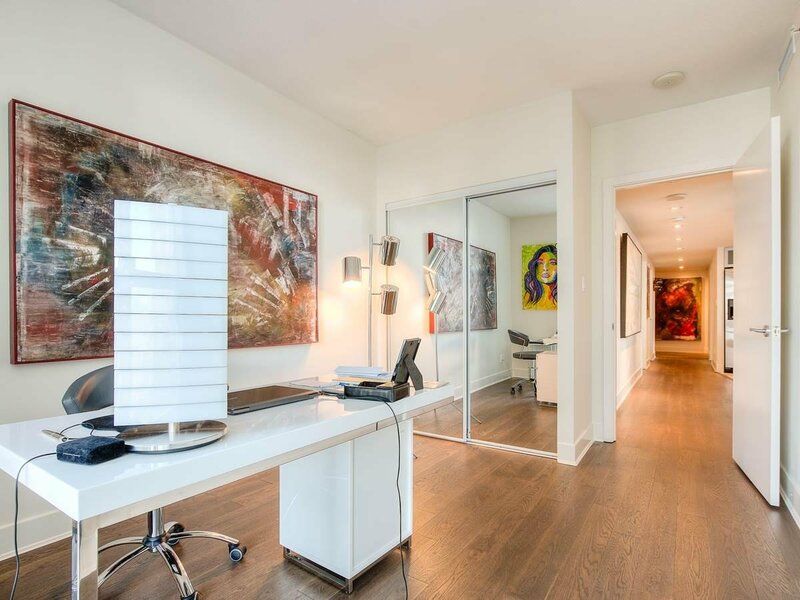 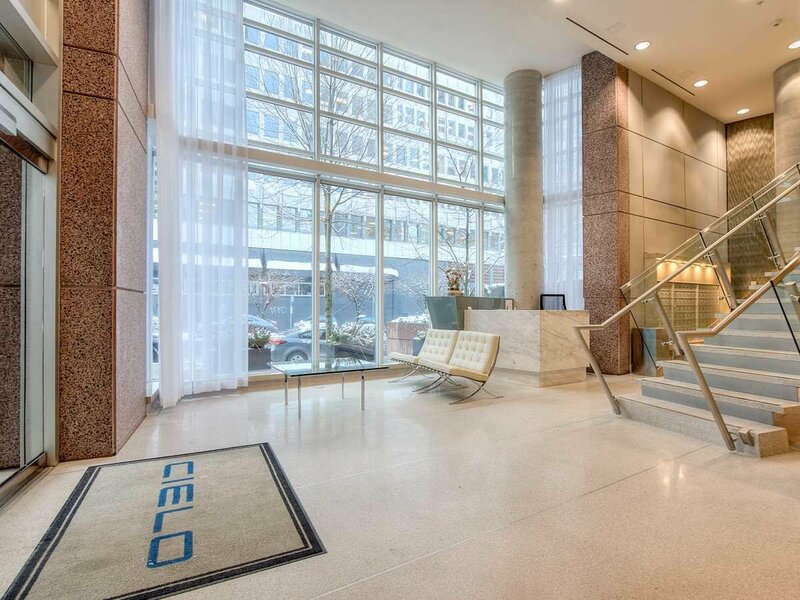 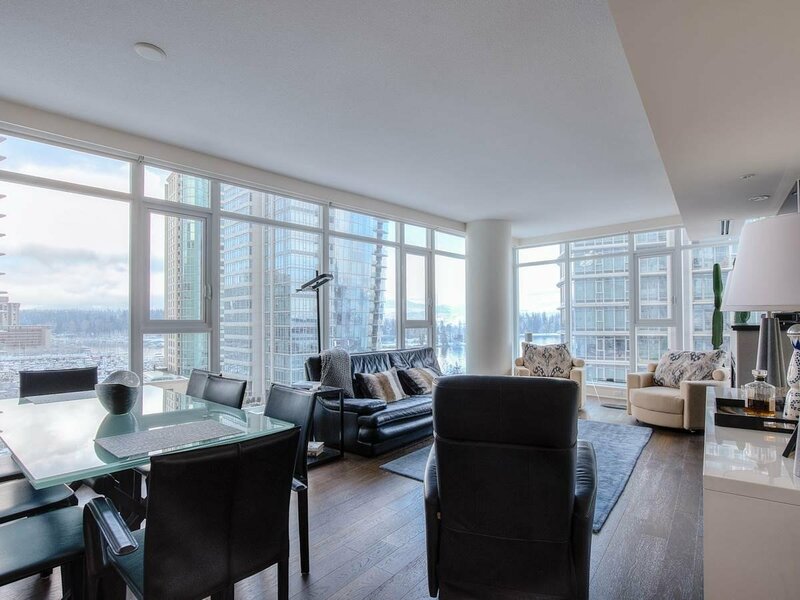 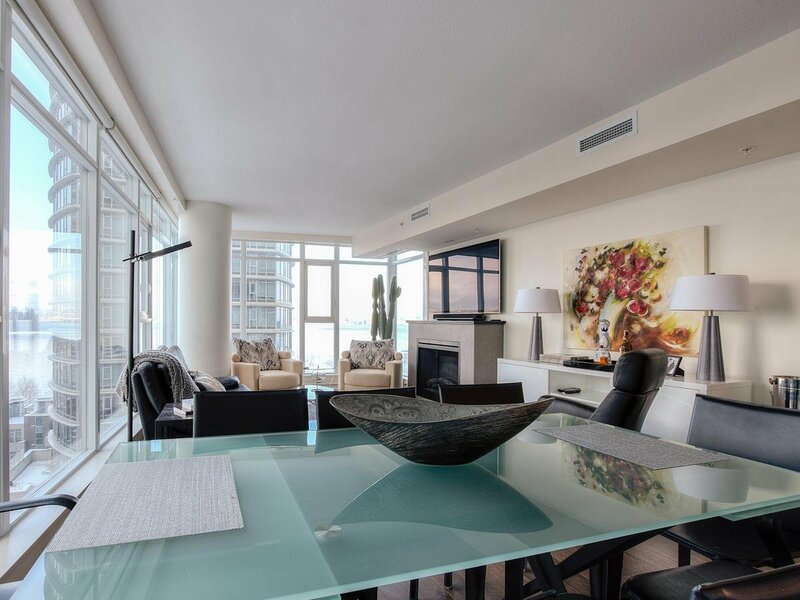 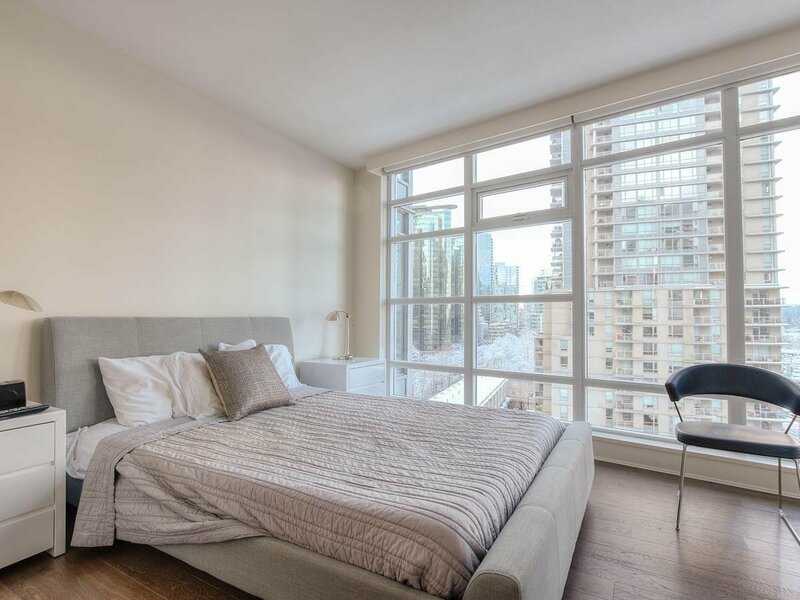 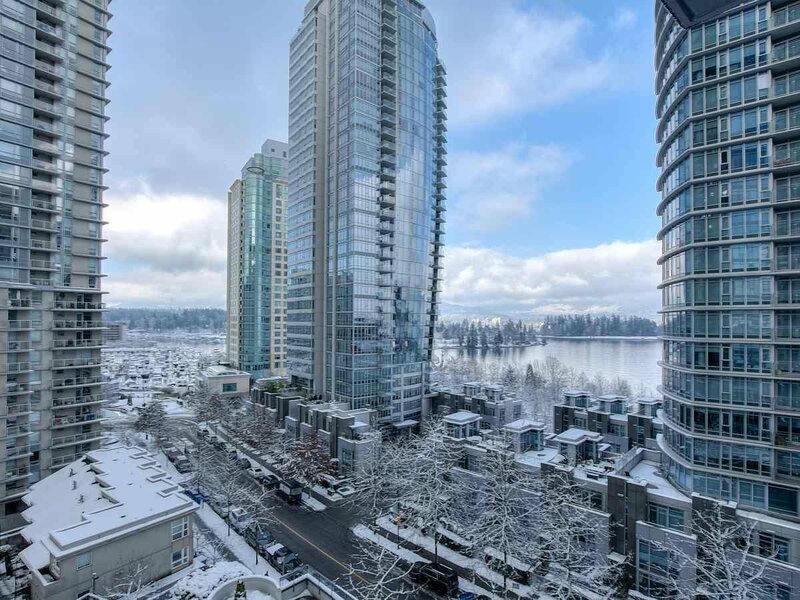 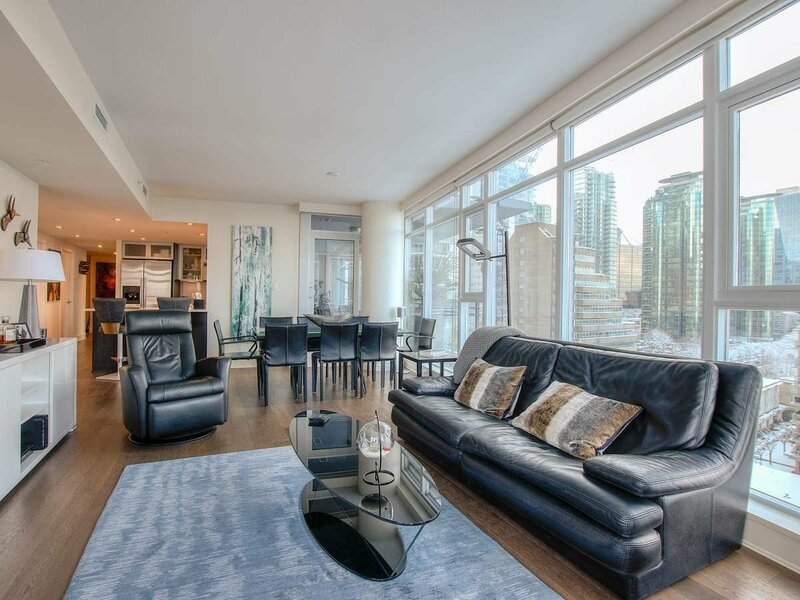 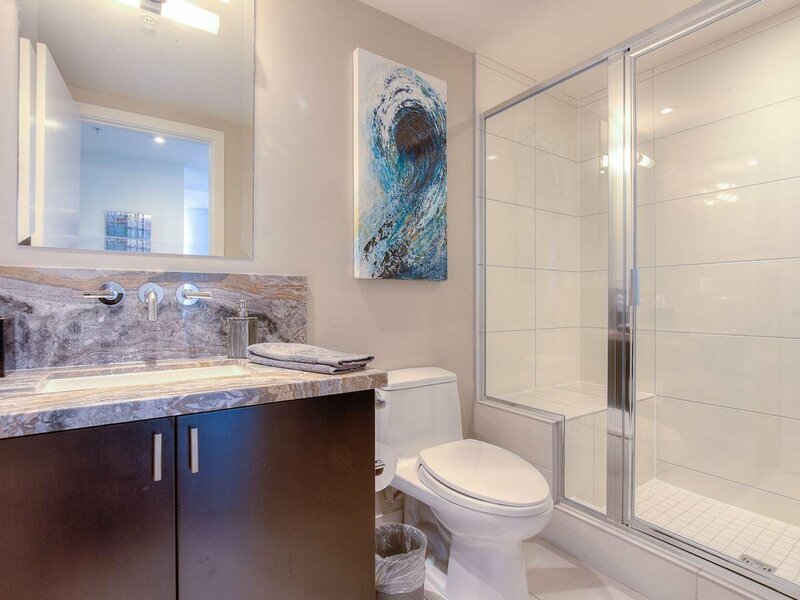 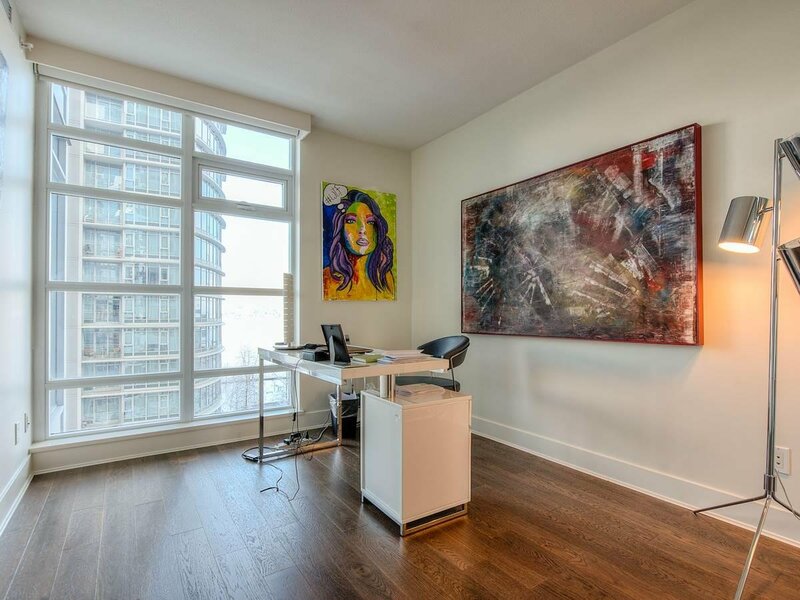 This beautiful 2 bdrm & den unit features gourmet kitchen with granite countertops, S/S appliances, custom cabinets, high end engineered hardwood floors, the most desirable floor plan in the building with large balcony, 2 spacious parkings and 1 huge locker. 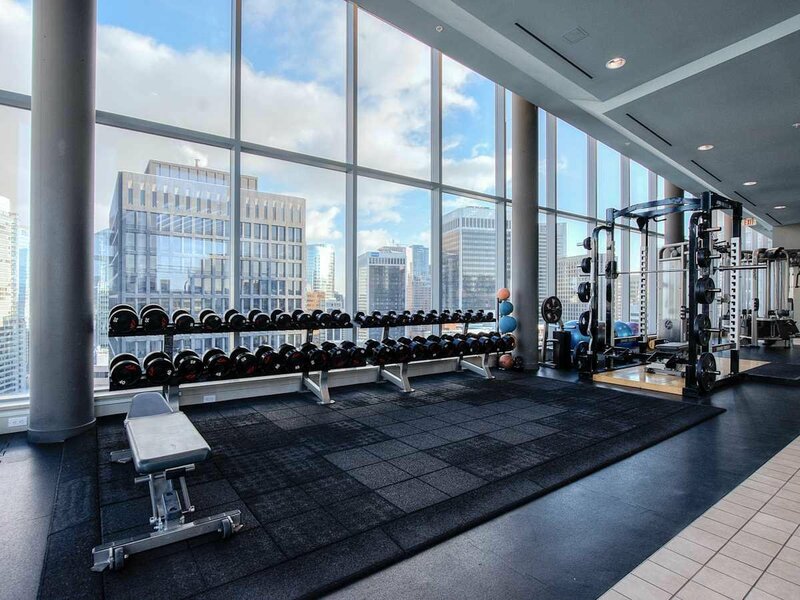 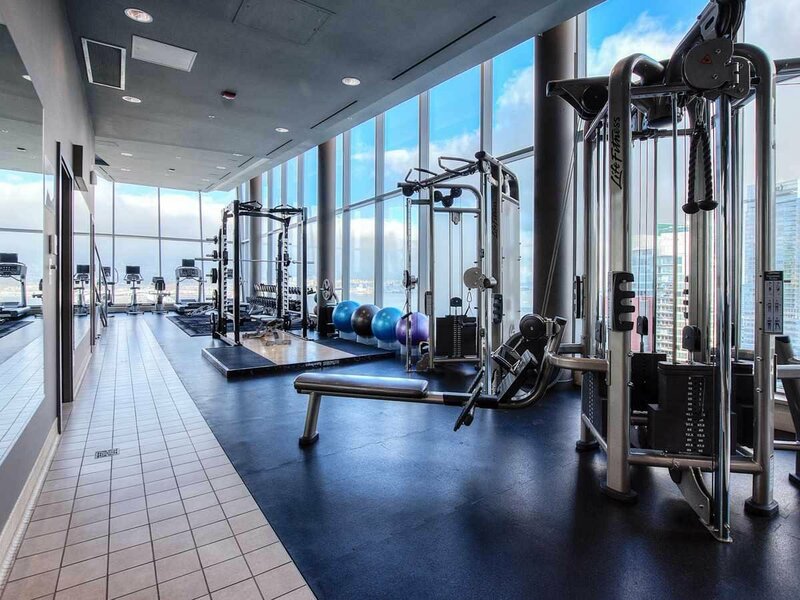 Geothermal (energy efficient) A/C green building, Sky spa & one (on the penthouse level with magnificent view) of the best gyms in Downtown, 24/7 concierge, close to Seawall, shopping and restaurants.